Order both of our cocoa products at once and enjoy a small discount! This bundle includes one bag of Smart Cocoa and one bag of Unsweetened Smart Cocoa. Smart Cocoa ingredients: alkalized red and black cocoa, organic coconut milk powder, caprylic acid powder, d-ribose, cinnamon, stevia. 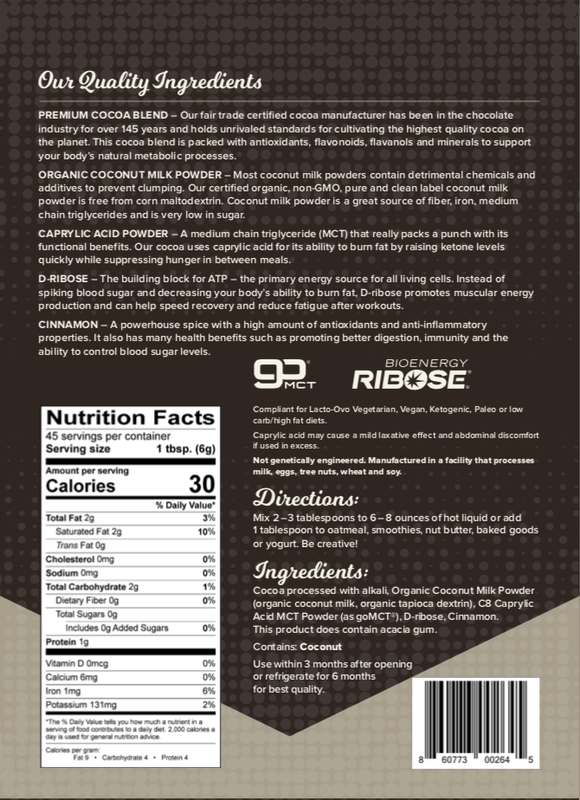 Unsweetened Smart Cocoa ingredients: alkalized red and black cocoa, organic coconut milk powder, caprylic acid powder, d-ribose, cinnamon. SUBSCRIBE AND SAVE 10%! 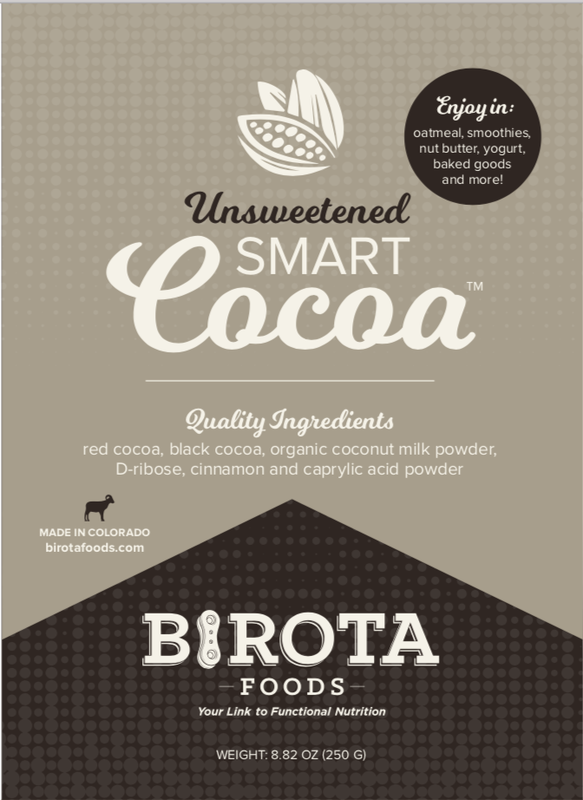 You will receive one bag of Smart Cocoa and one bag of Unsweetened Smart Cocoa every month to enjoy!